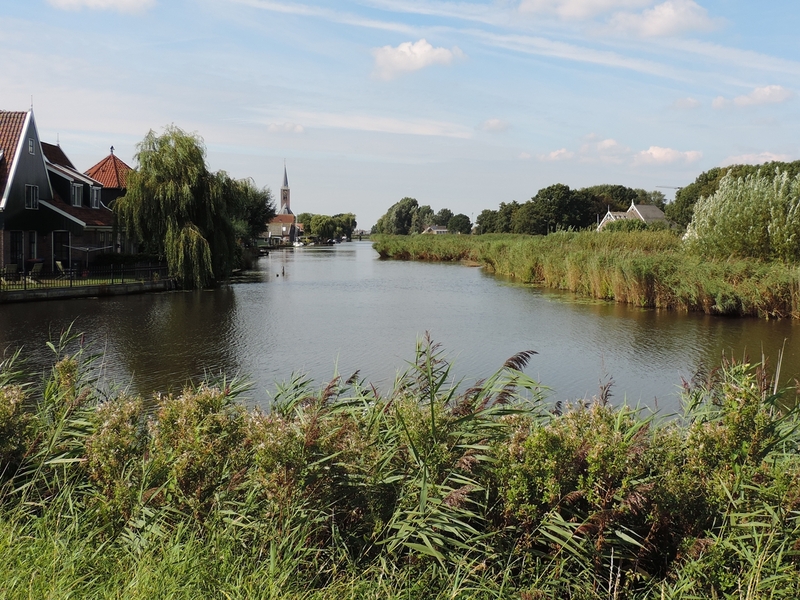 The Beemster Polder is one of those UNESCO World Heritage Sites that you could easily visit without realising its special status and I am happy to say that I, for once, didn’t make that mistake. 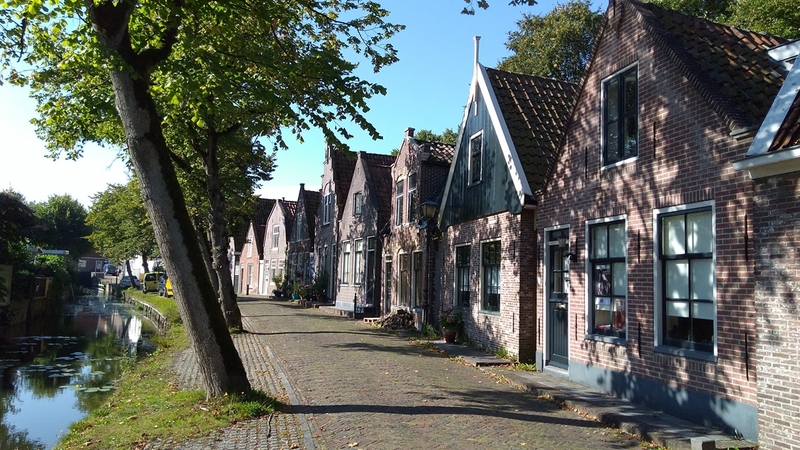 Beemster is a large-ish area in the province of Noord-Holland, situated to the North of Amsterdam. 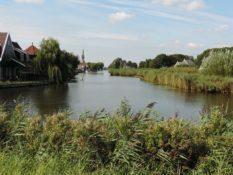 It was created by draining a large lake in the early 17th century, thus reclaiming land for agriculture. 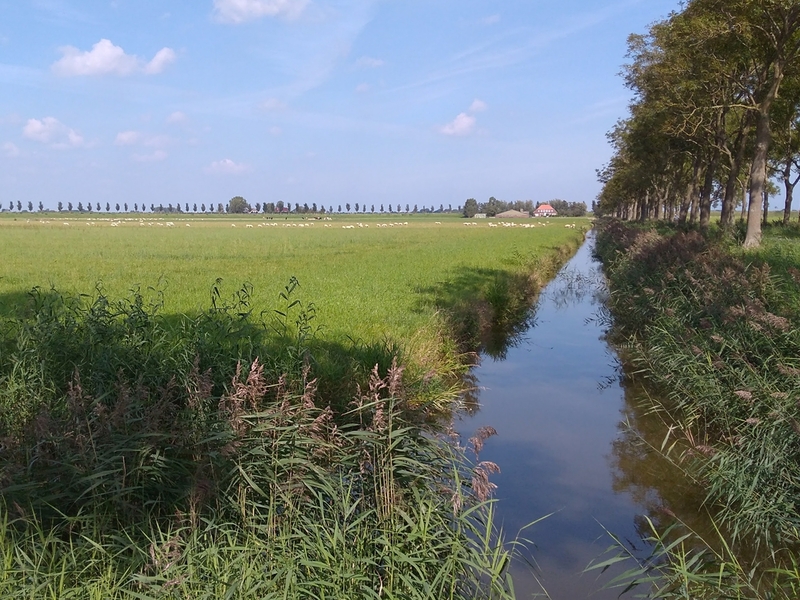 The Beemster polder is a lovely area – green, with lots of canals and bordered by rows of trees and farms with sheep and cows everywhere – and basically a byciclist’s heaven. 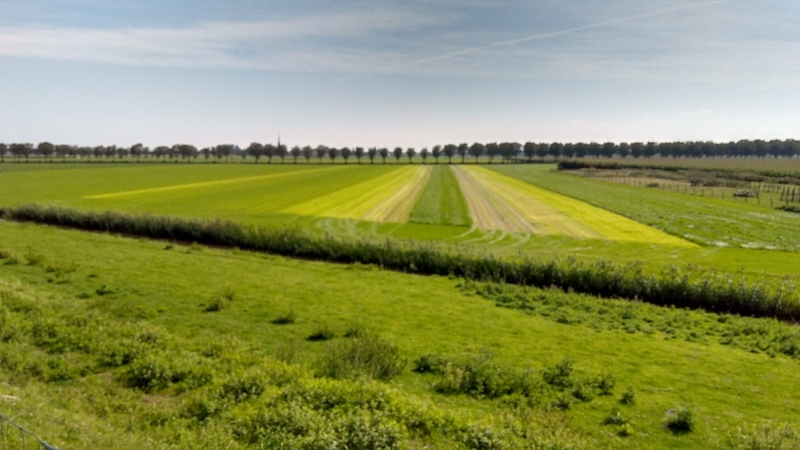 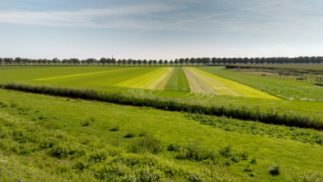 The landscape is shaped like a checkerboard, with straight lines for canals and land and even though I would never have expected it, this is one of the reasons the polder holds heritage status: the geometrical layout of the reclaimed land is, apparently, an example of Renaissance landscaping principles. 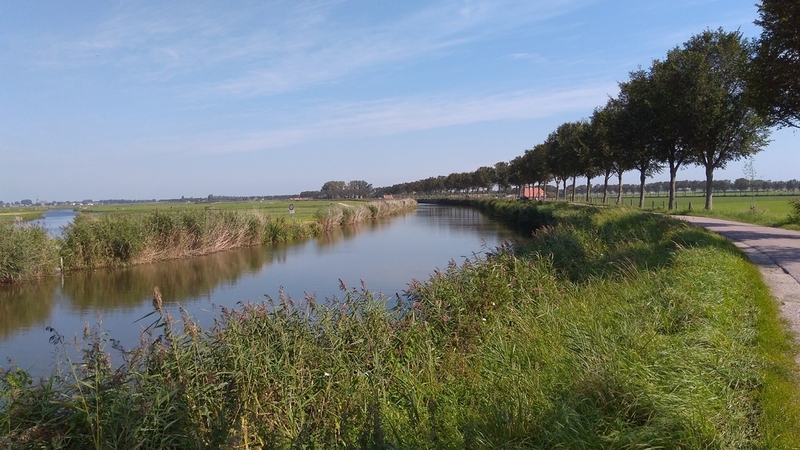 I highly recommend exploring the area by bicycle, as you get much closer and get to see much more than just driving through in a car. 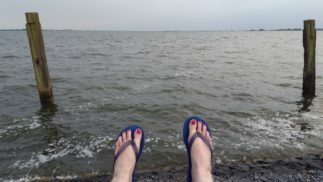 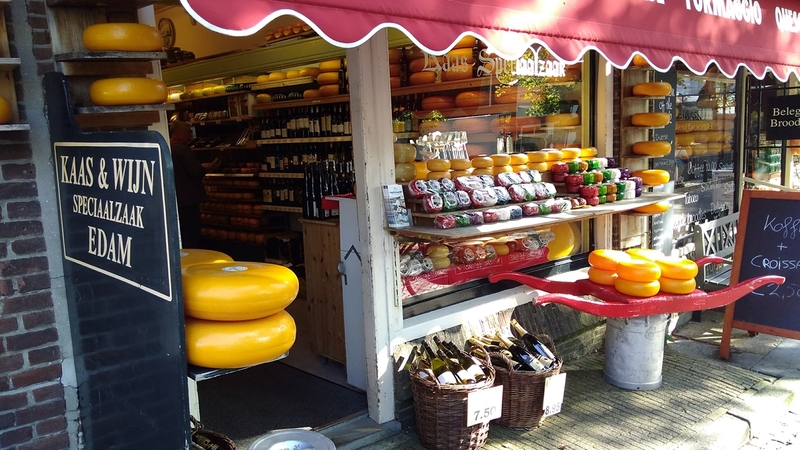 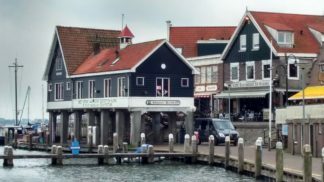 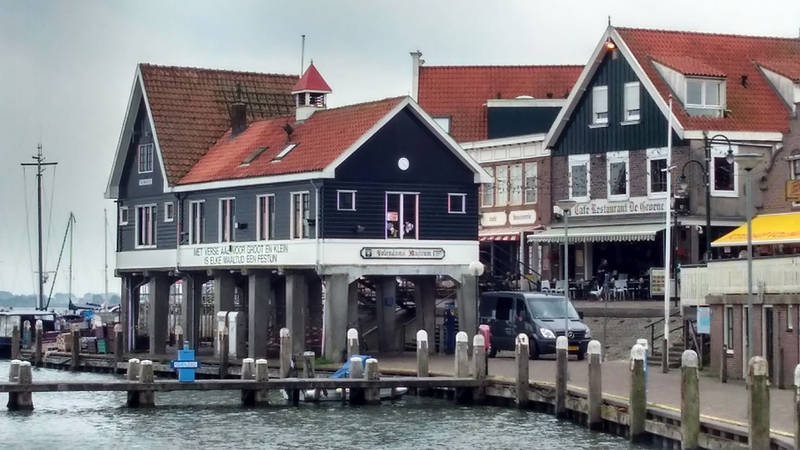 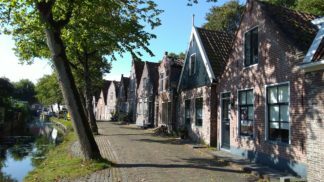 Combining parts of different cycle routes, I spent a whole day cycling through Beemster and neighbouring areas – thus also taking in the famous cheese town Edam and the old fishing village Volendam. 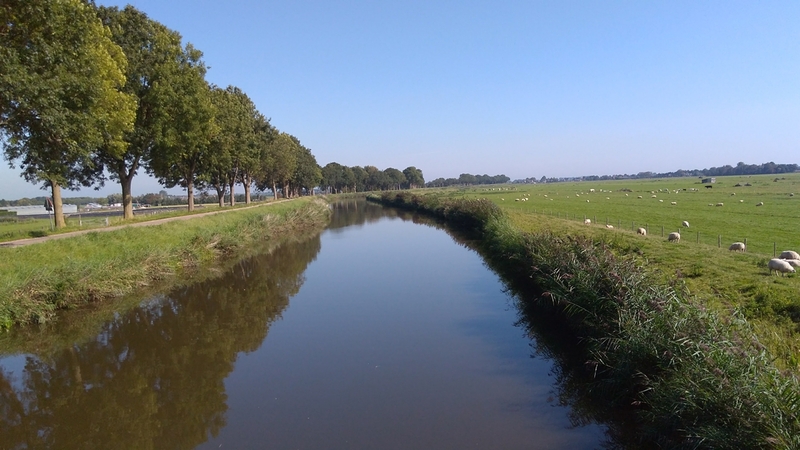 As the area is quite flat, you don’t need to be super fit to spend a day cycling, it is actually quite relaxing. 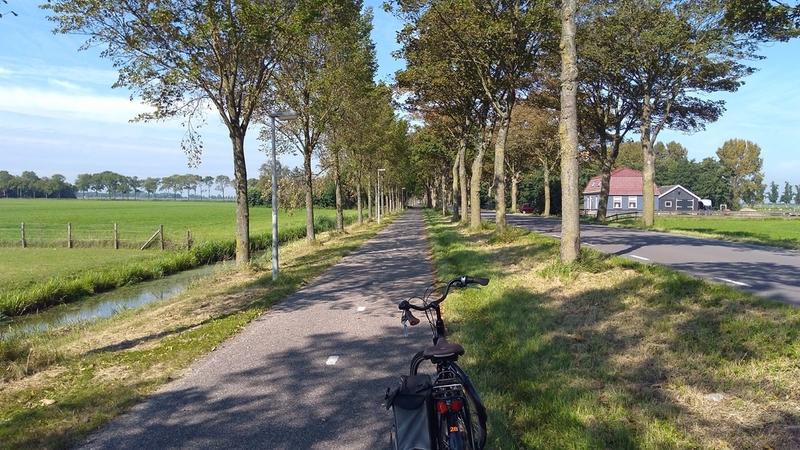 There are cycle maps available for free at the tourist centres (VVV), which are perfectly sufficient – but there are also more detailed maps on sale. 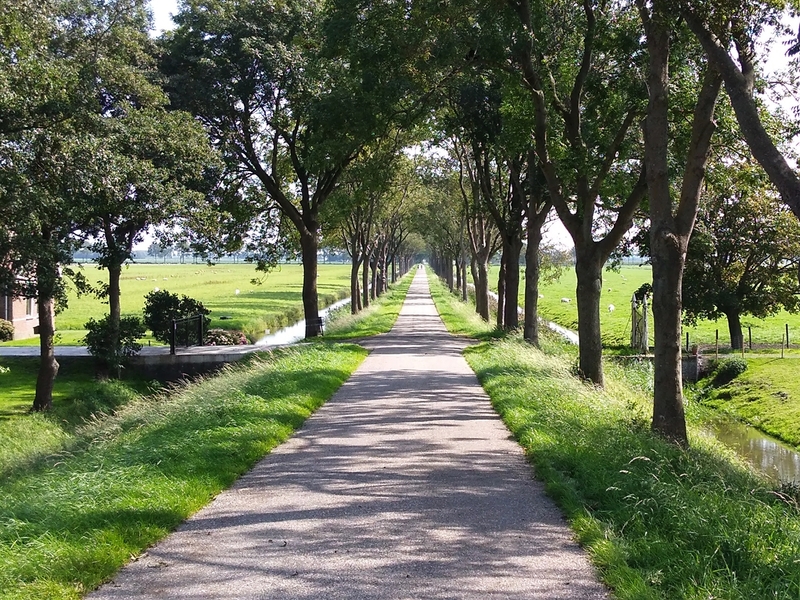 The Dutch also have a genius system of signage for their cycle ways, namely the knooppunt system. There are signs at frequent intervals and you can follow the knooppunts (points) and basically make up your own route, if you like. 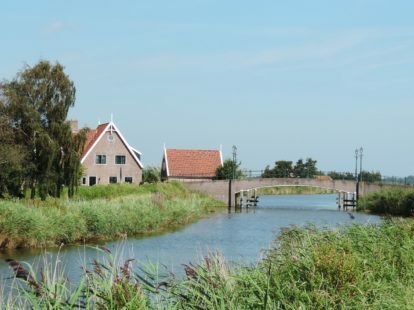 Compared to some other World Heritage Sites, the Beemster polder may seem a little unspectacular, but the calming effect of spending a day or a few here should not be underestimated. It is a perfect spot for spending time outdoors and simultaniously having the chance of taking in Dutch culture and learning about watermanagement, cheese or fishing, and if you crave a little more urban action, Amsterdam is only about an hour away.